We’ve stated this enough number of times - last year was all about Bluetooth audio making its mark. While this situation has been in the making for a few years now, with wireless audio codecs improving their performance, and being supported by a larger number of devices, 2018 saw a pretty large number of big names ditch the wires and bring out wireless versions of their popular devices. 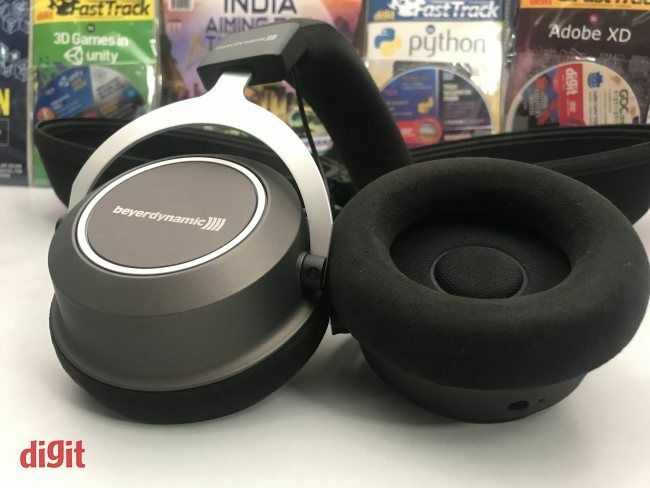 While some might say that Beyerdynamic has pushed its Aventho lineup more, the Amiron wireless could very well be identified as the brand’s efforts to stake a strong claim to the top spot in the Bluetooth headphone category. 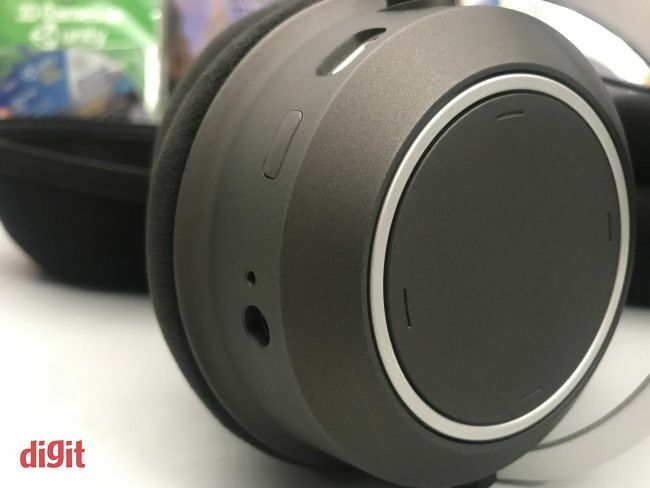 Launched in July 2018 in India, It was a strong contender in the Zero1 Awards 2018 Bluetooth over-ear category. Did it win? Get to the performance section of this review or head to our Zero1 website to find out yourself. 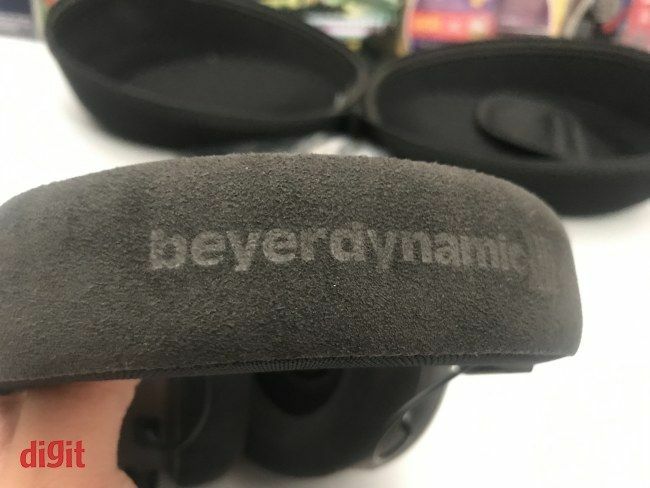 One thing that Beyerdynamic can get right about its headphones every single time is making them big yet comfortable. The Amiron Wireless is no different, with its full over-ear design that doesn’t make you feel suffocated even after hours of listening. 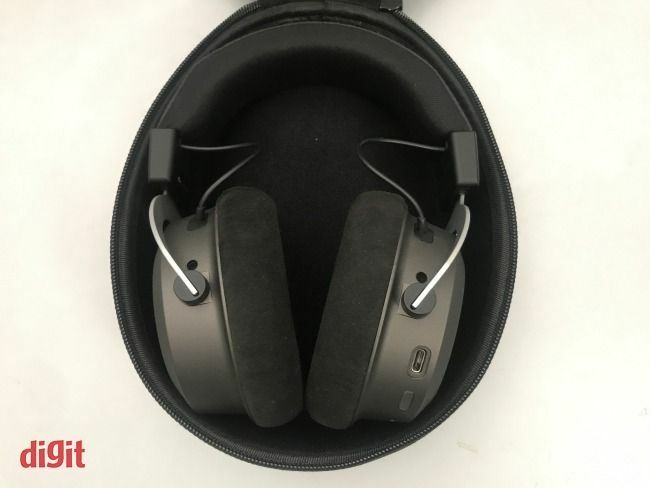 The padding on the earcups is comfortable and leaves some room for your ears to breathe. The Alcantara finish adds to the effect, its suede-like texture enveloping your ears in their own comfort zone, which is actually big enough for even the largest ears. 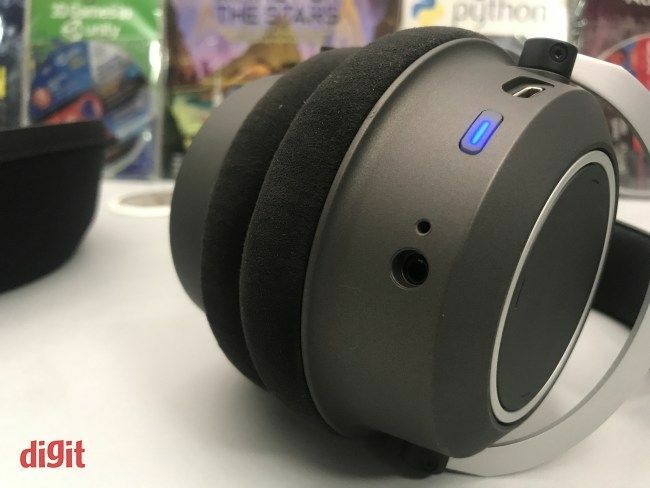 While micro-velour wraps the flexible headband, the earcup padding encases plastic cups that are smooth to the touch, and the silver on the gimbals rounds things up. 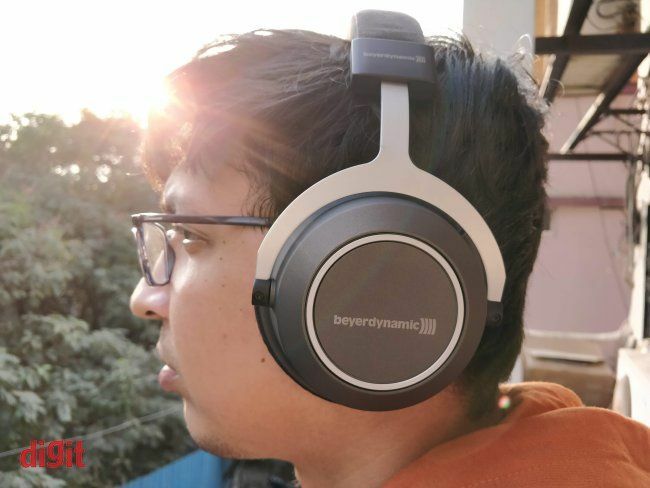 Hold it at a distance, and the Amiron Wireless is signature Beyerdynamic. 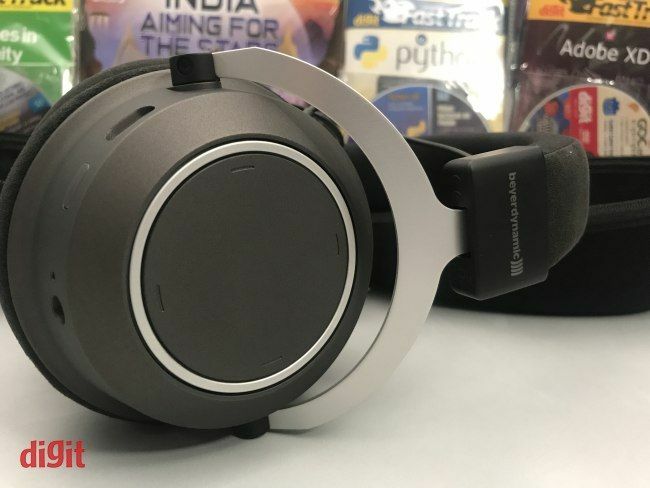 The closed-back circumaural full-sized dynamic driver headphone is quite reminiscent of the DT range and of course, its original Amiron counterpart. Where it differs from the same is how the colour finish has been switched. On the Amiron Wireless, the cups are a lighter grey and the headband has a darker finish, opposite of how it was in the wired version. Even with a 380g weight, the headphone is quite flexible and comfortable. On the face of the right cup, you get four ridges to indicate the swipe directions for the touch controls. On the rims, you have a power button, a USB-C charging port and a 3.5mm jack should you wish to switch to wired operations. 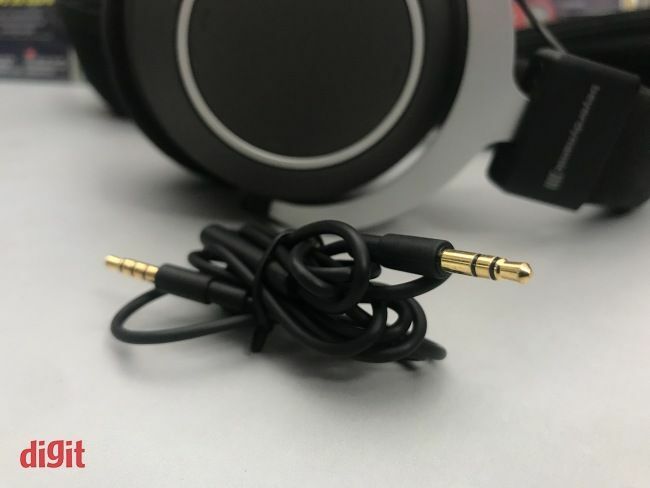 The included 3.5mm cable also comes with an inline control module with a mic which is located a bit high up the cable itself, making it difficult to see when you’re using the wire. The power button itself is flush against the surface of the right cup, which might make it difficult to find when these cans are on your ears. While the isolation is better than the wired version, it is definitely not the best out there, perhaps due to the pretty average clamping pressure it puts on you. There’s a lot you can do with the touch controls on the right, and even if it does feel intuitive eventually, we would strongly advise you to go through the manual before you start swiping away. The swipes let you execute track selection, volume control, mute and phone call pickup as well as changing the actual codec you want to use. The only major issue we have with the design is the size itself, which makes it quite difficult to be travelling with. Before breaking it down into any details, let us just say that the Amiron Wireless sounds really good. This is the type of sound that gets you off your chair and moving around to the rhythm before you realise it. There’s a certain level of energy and detail in the Amiron Wireless’ presentation that catches you unawares every single time, on tracks familiar and new. While there’s definitely more bass reproduction than the open-backed wired version, it’s still just by the right amount. The beats on Uptown Funk by Bruno Mars sound precise without any unnecessary booming involved. It is unlikely to impress bassheads, but these headphones are more obsessed with accuracy than mass appeal. Listening to tracks with high instrument density was also a great experience, with each instrument shining through clearly. Listen to Pull Me Under by Dream Theater on these and you’ll see what we mean. The mids are fairly pleasant and accurate as well, with vocals on tracks like Chris Rea’s Call on Me staying with you even when the rest of the ensemble has kicked in. Adele’s shortest intakes of breath on Hello is also well perceived. Bjork’s Hunter brings out the soundstaging capabilities of the Amiron quite spectacularly, and Choti Si Asha’s myriad array of instruments sound like they’re almost being played in the room you’re in right now. 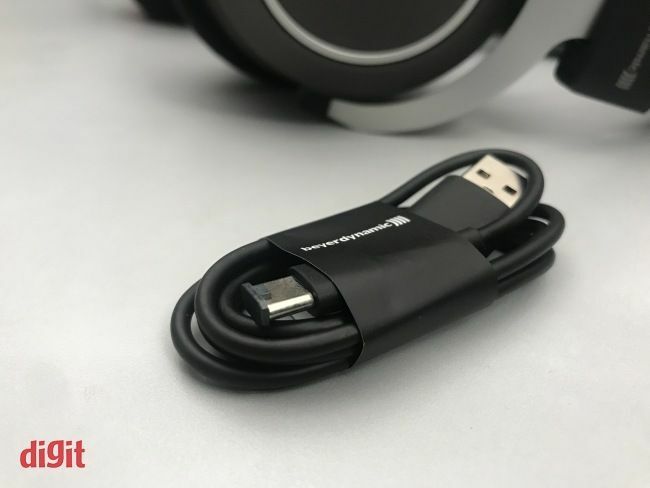 One of the good things about the Amiron Wireless is that they don’t disappoint even in the wired mode, as long as you’re using a power source that is good enough. However, hooking these up to a smartphone won’t make them sound too bad either. Overall, the sound of the Amiron Wireless makes you wish to go on a journey of rediscovery amid your favourite tracks. A feeling like that backed by solid performance is what bagged it the 2018 Zero1 Award for Wireless headphones. If the audio quality wasn’t impressive enough for you, you’d be pleased to know that the Amiron Wireless sports one of the best battery lives we’ve seen on wireless headphones - at 25+ hours at about 75% of the max volume. 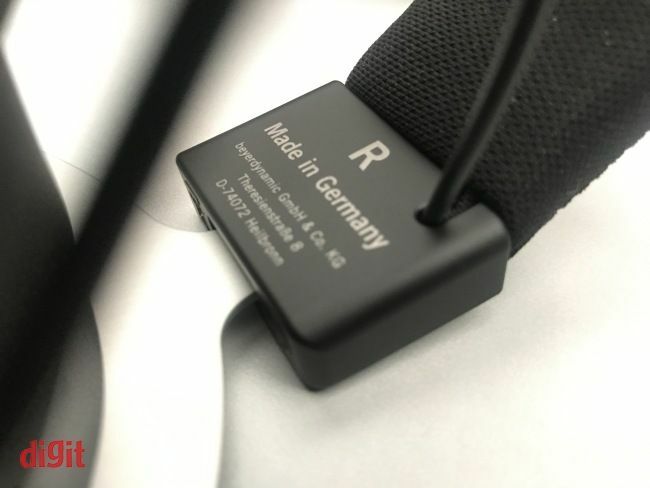 However, somehow, if that doesn’t seem enough for you and you end up exhausting the 1050mAh battery entirely, the Amiron Wireless supports wired operations and ships with a 3.5mm cable with in-line controls, as mentioned earlier. The USB-C charging also ensures that it doesn’t take you too long to go wireless again, filling it up in around 2 hours again. Once wireless, we managed to get a line of sight range of about 30 feet, which is definitely not the best we’ve seen but still good enough for most situations. 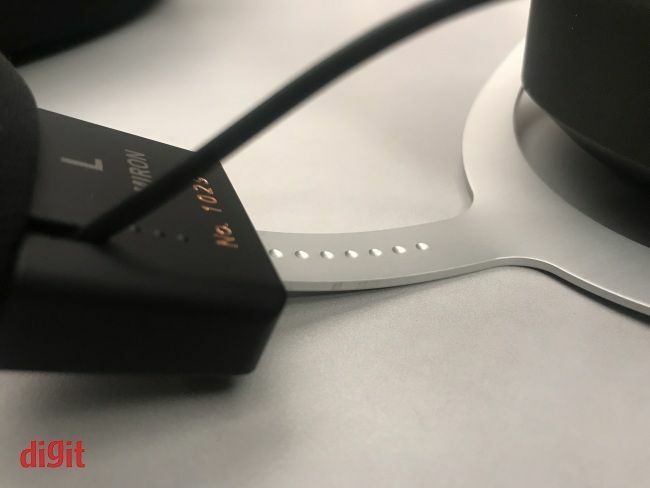 In terms of codec support, you name it and the Amiron Wireless can handle it – aptX, aptX LL, aptX HD, AAC, SBC – all except Sony’s proprietary LDAC. 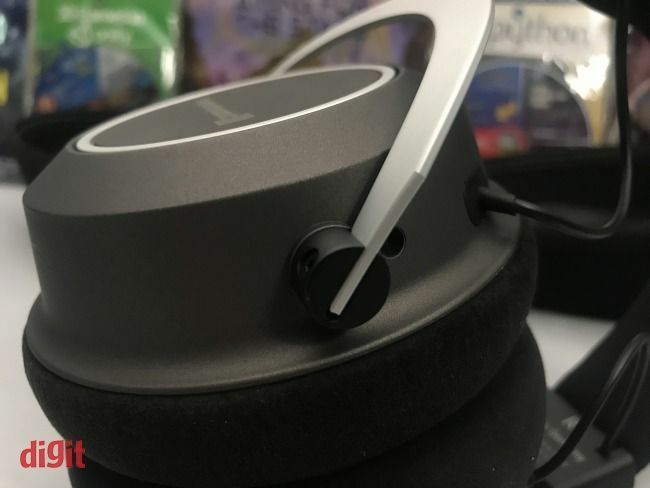 While it is true that the Amiron Wireless is one of the best sounding wireless headphones to make its way to the Digit Test Labs, it is also true that it comes with a few irksome compromises that might put off some potential buyers. For one, it’s wireless-ness is in no way an indicator of its portability. It is quite voluminous, and we’re not just talking about the audio here. Fitting it into some of our office bags left little room for anything else in that particular compartment. Second, it doesn’t come with features like ANC that are present in relatively economic counterparts like the Sony 1000XM3. However, none of these shortcomings seems to matter anymore once you put the pair on and put on your favourite tracks. Unless you’re a raging basshead with a preference for thumping bass, the Amiron Wireless leaves little to be desired with its energetic and accurate presentation. Yes, getting one of these will set you back by a smooth INR 56,000, but that doesn’t seem too out of place when you consider that its wired counterpart comes at around INR 44,000.